Need an organic greek key? 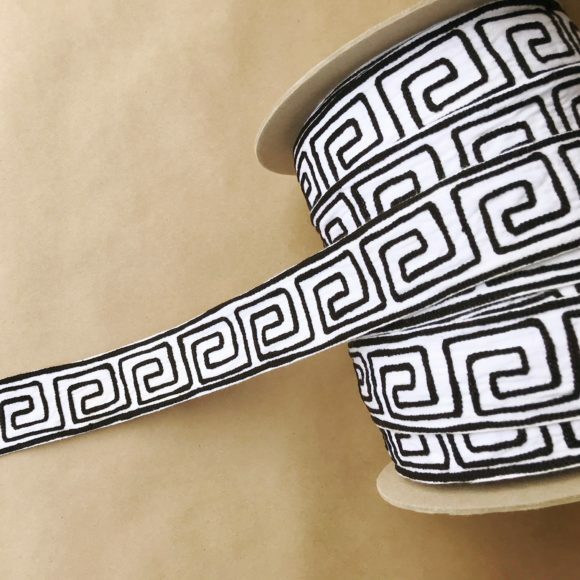 We are your source. 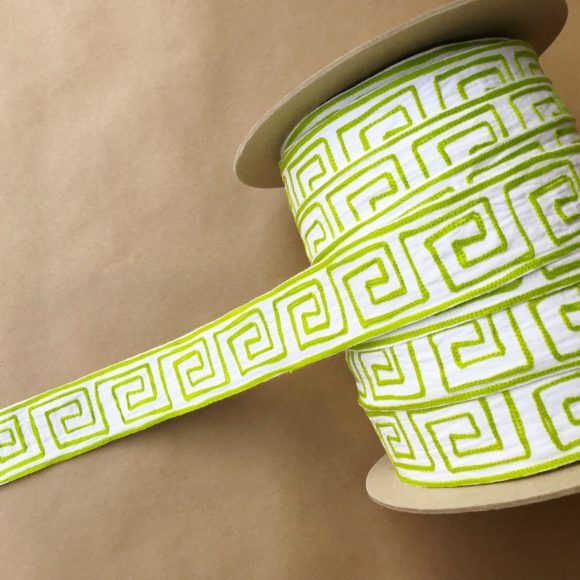 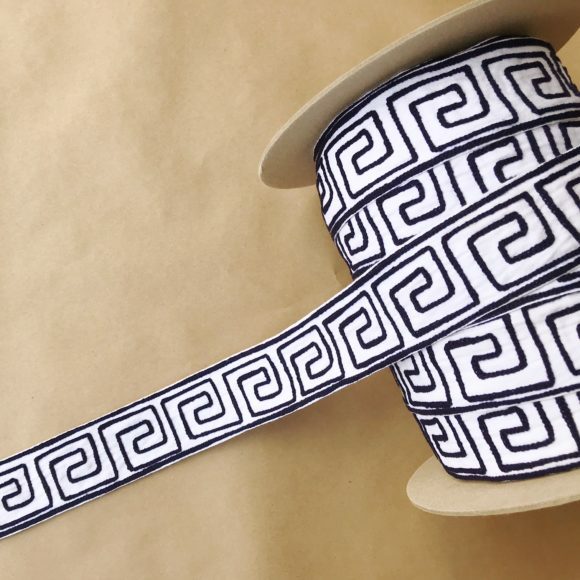 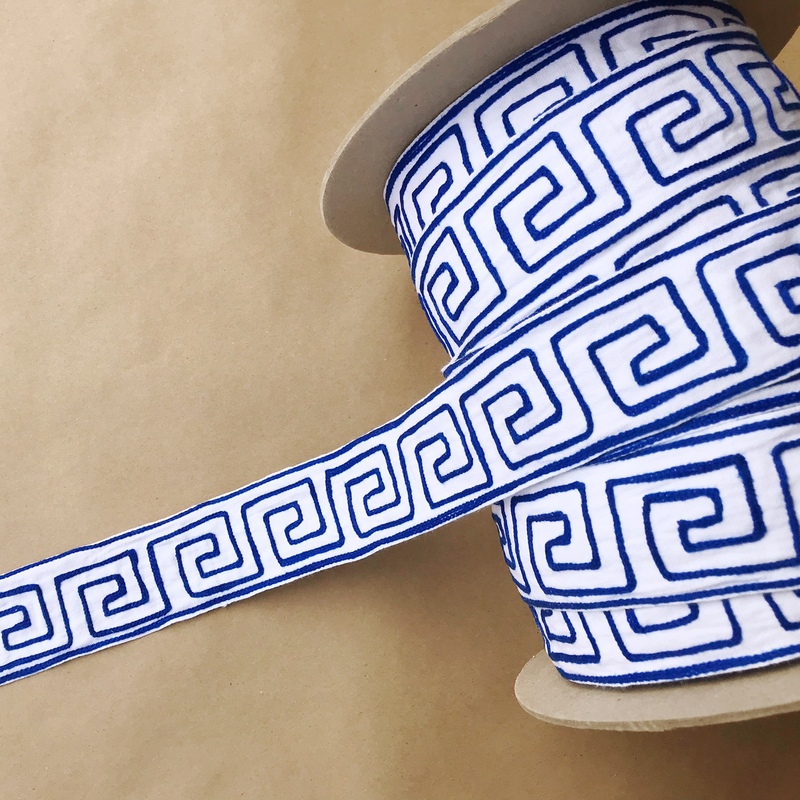 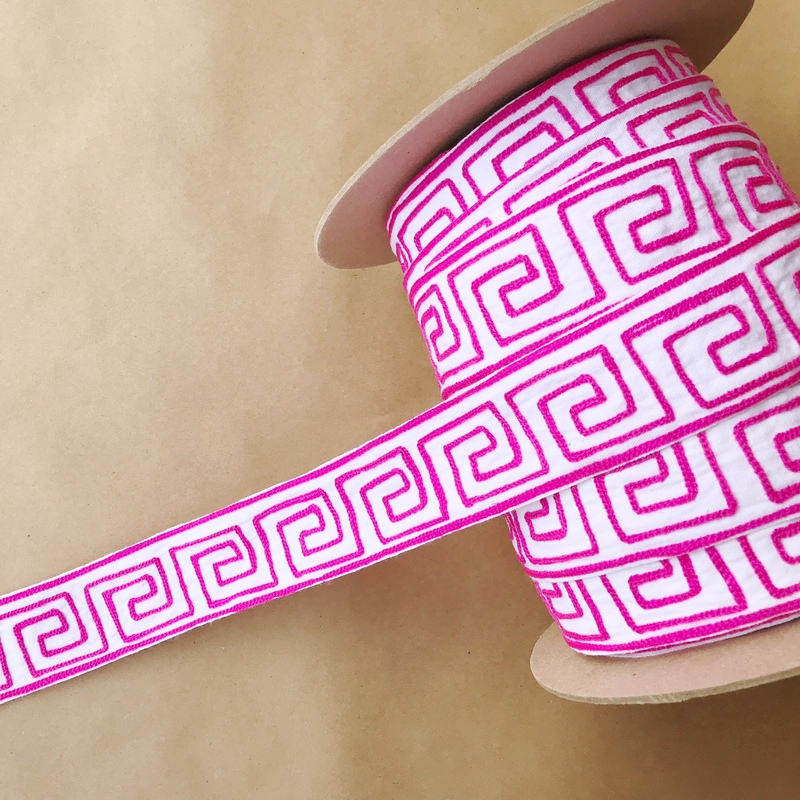 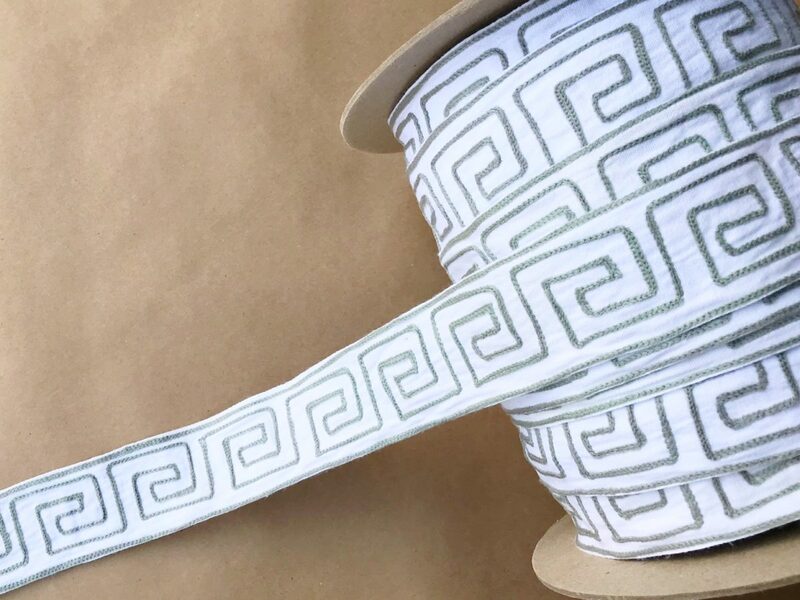 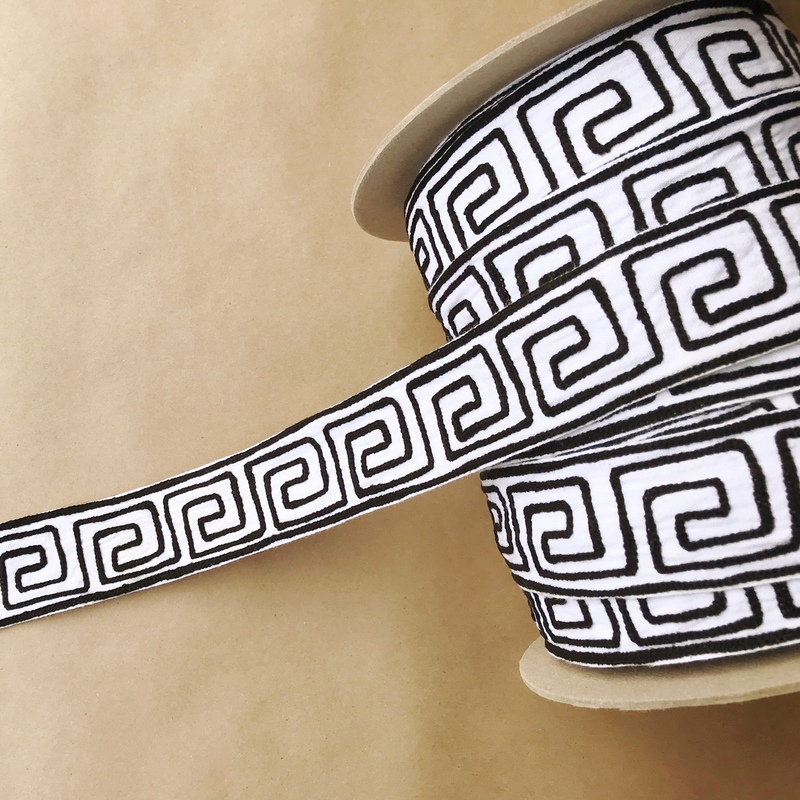 Our organic greek key is made to imperfect perfection, hand sewn and original. Add it anywhere to add some fun.